This weeks Jackpot is €18,000! 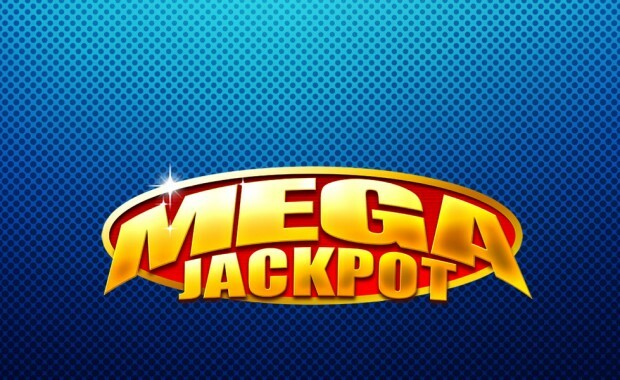 Next weeks Jackpot will be €18,000! Tickets for this weeks record breaking draw are available from your local area promoters/sellers, local businesses and from anywhere in the world, via the Club website. 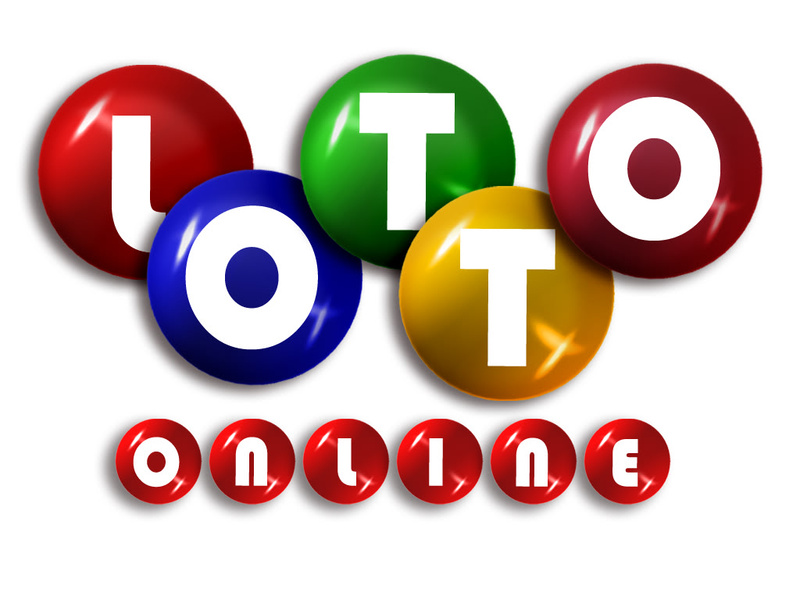 You can go directly to our easy to use on-line lotto page by clicking on the following link, Lotto tickets available here! 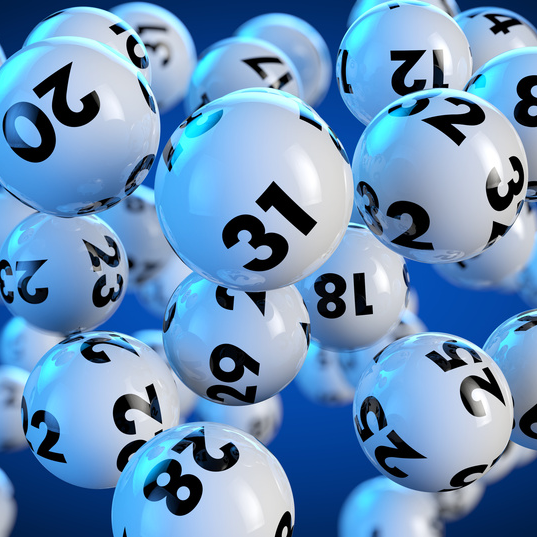 To win/share the jackpot you need to match the 4 drawn numbers from 1-30. If you match 3 numbers you will win or share €250. The results of the draw will be announced shortly after the draw via the Clubs Facebook page and Group page. Thank you all for your continued support of our Club Lotto, it is very much appreciated and we wish you all good luck for the draw!